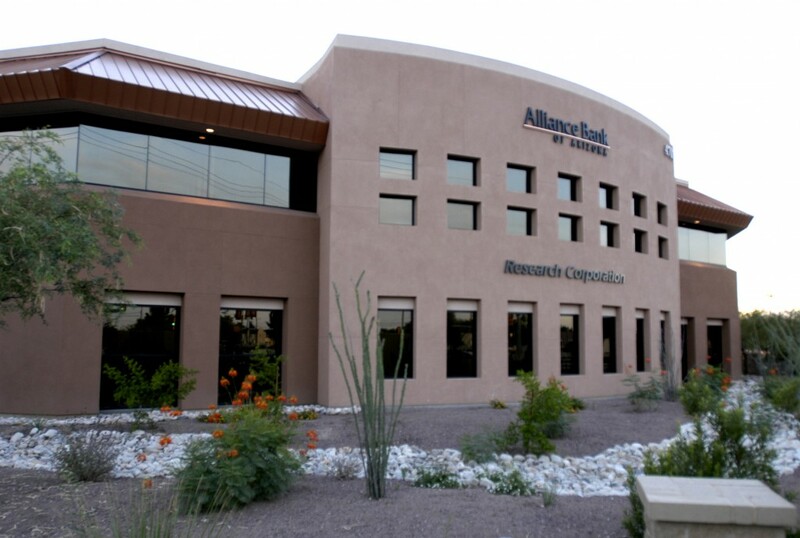 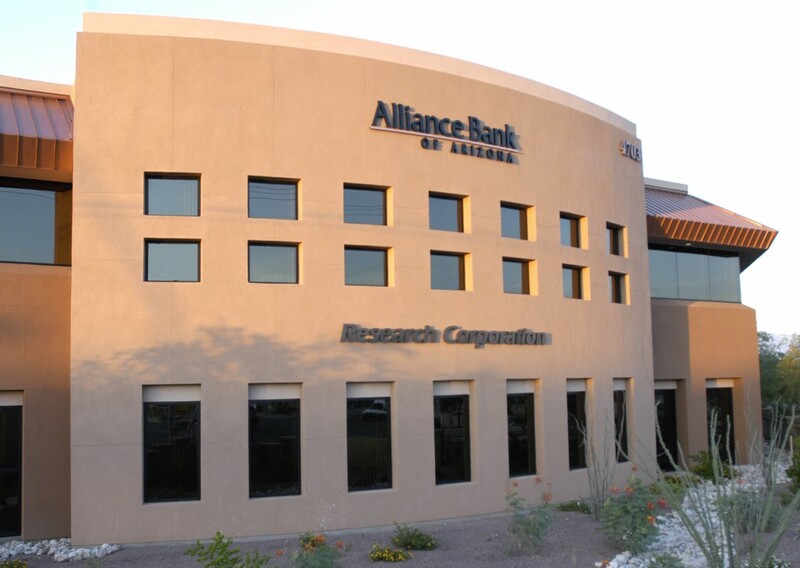 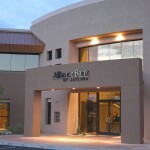 alliance bank / research corp. 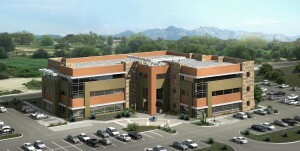 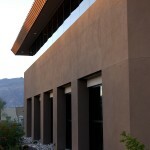 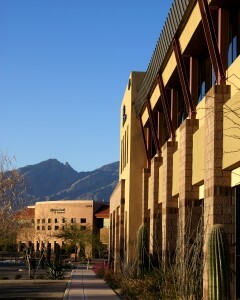 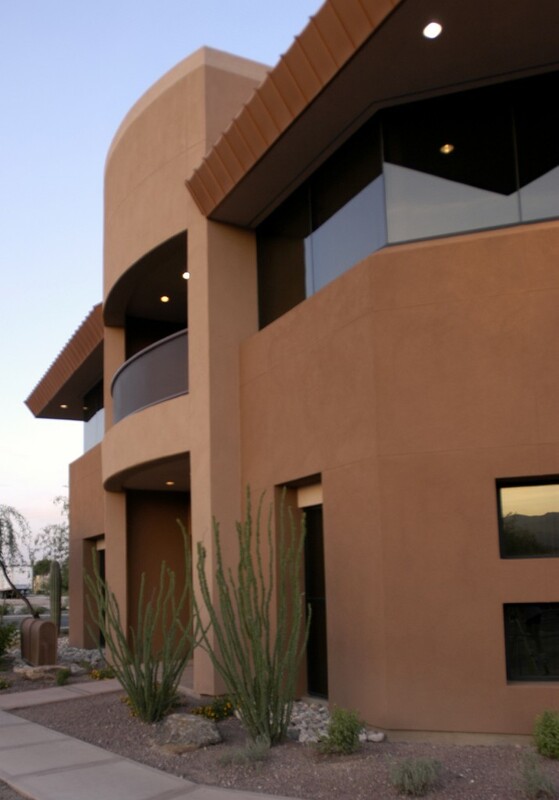 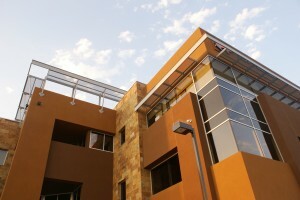 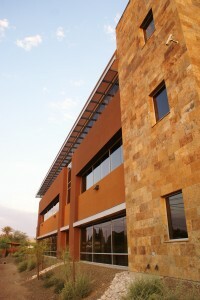 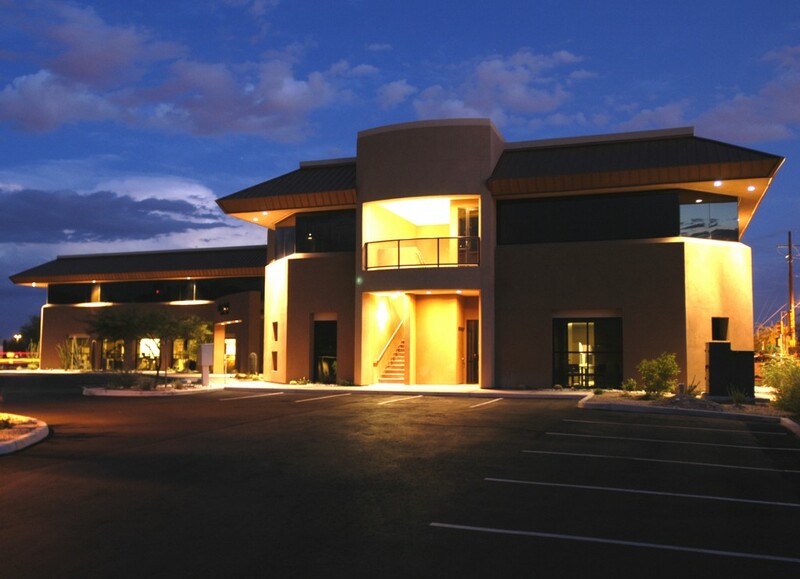 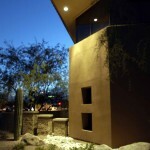 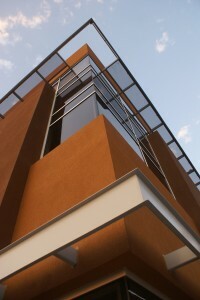 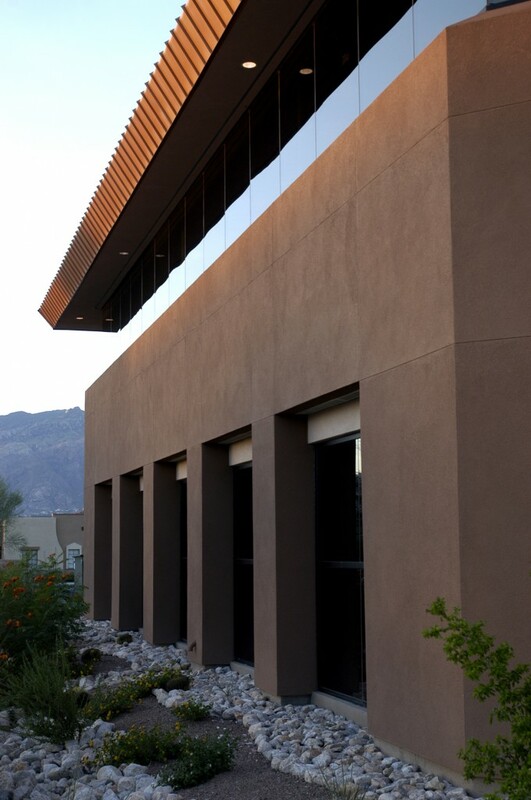 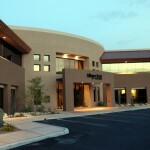 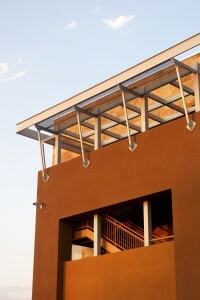 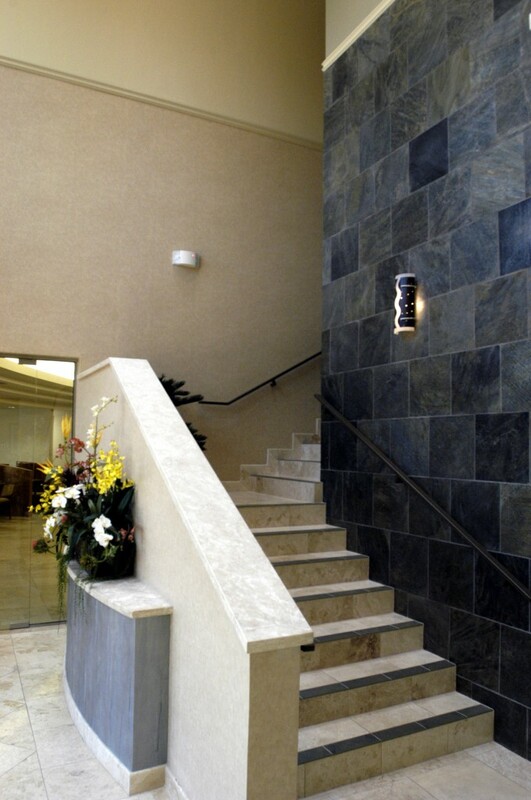 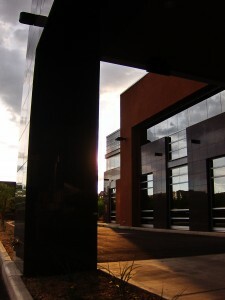 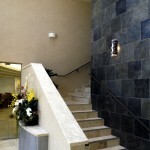 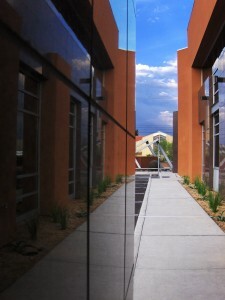 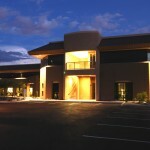 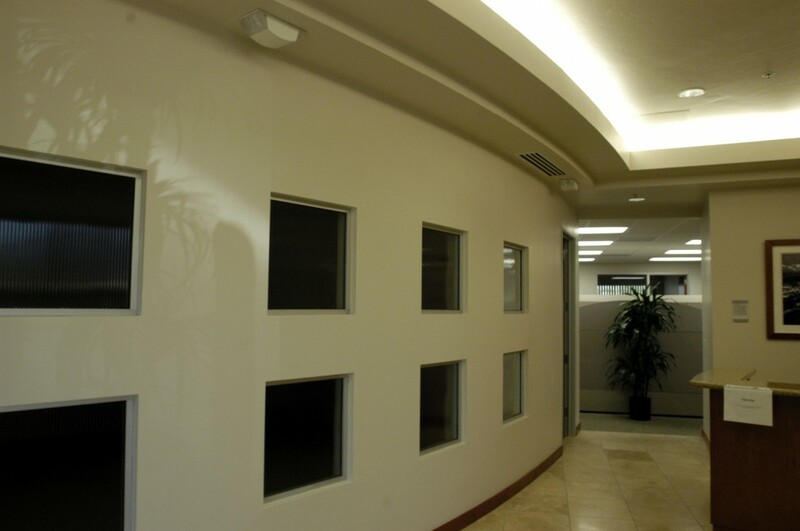 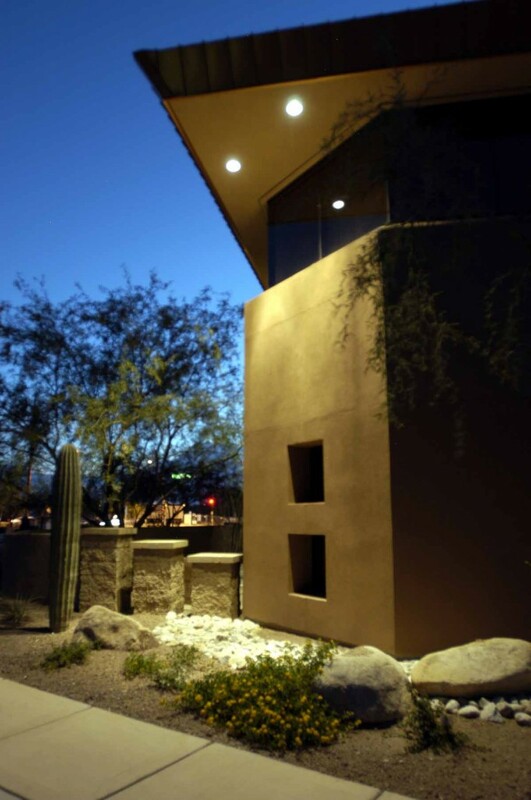 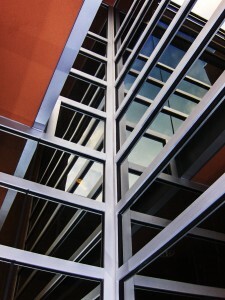 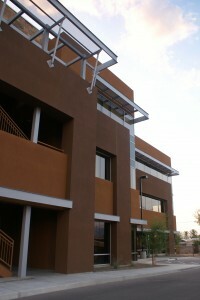 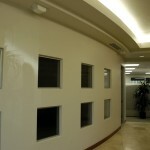 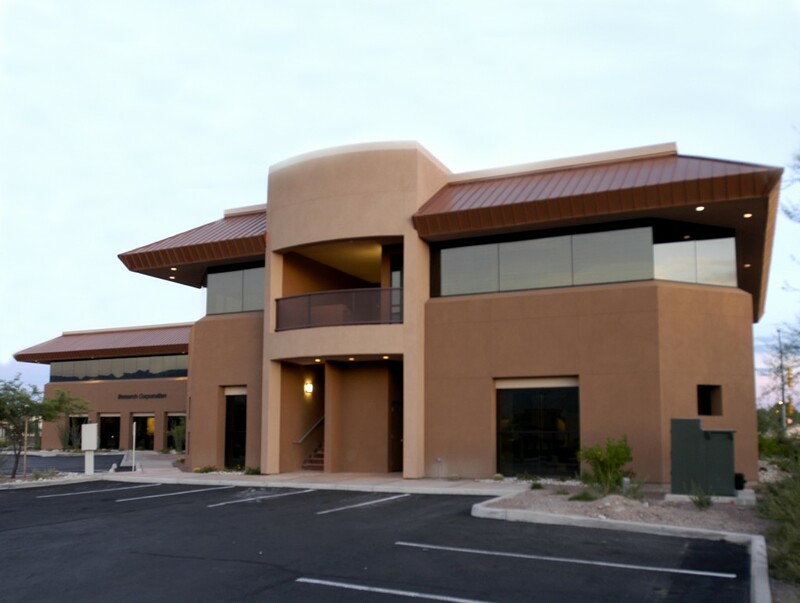 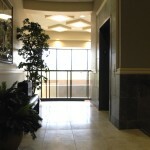 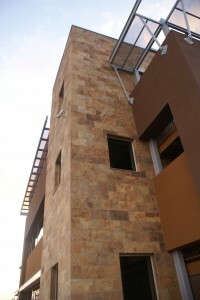 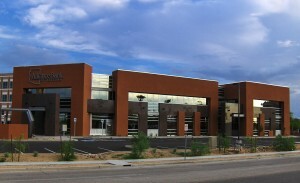 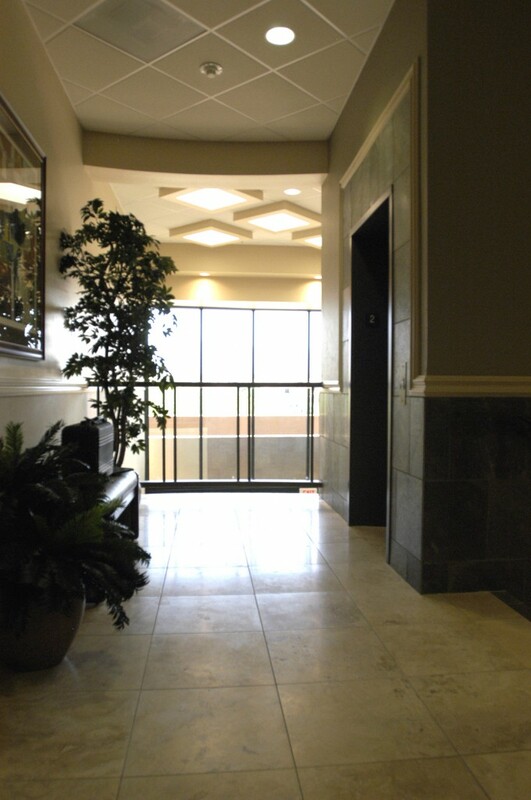 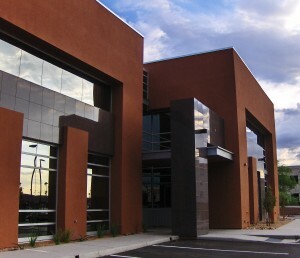 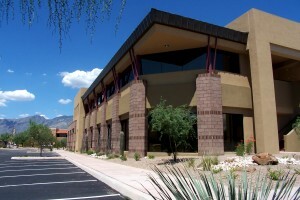 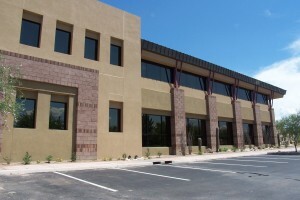 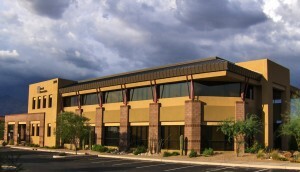 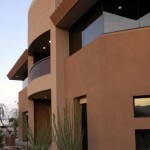 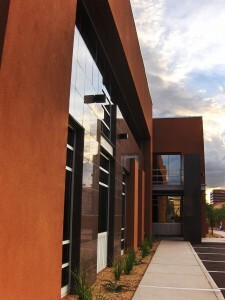 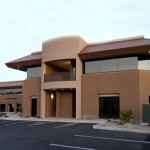 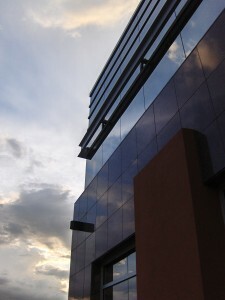 This two storey building is the focal point of Swan Corporate Center. 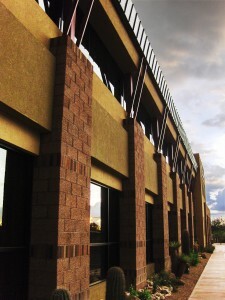 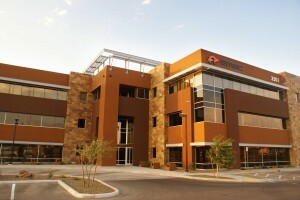 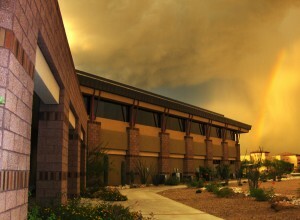 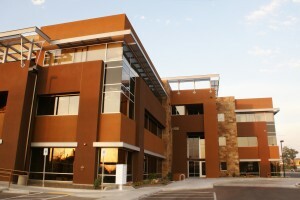 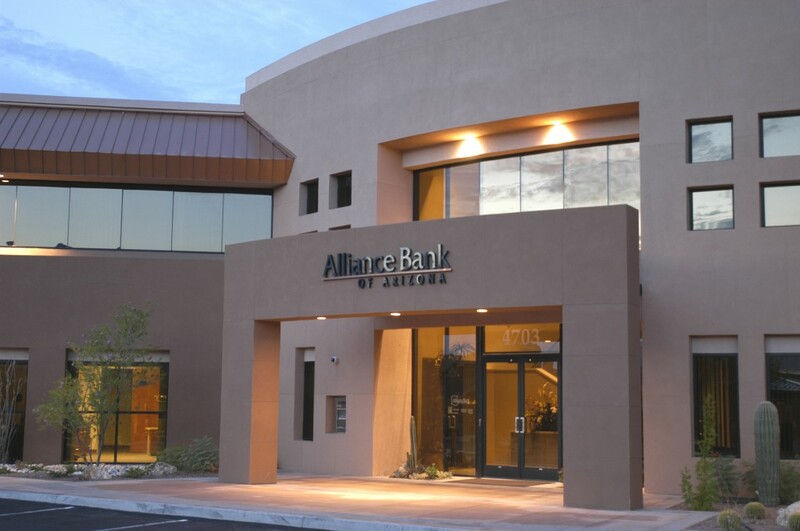 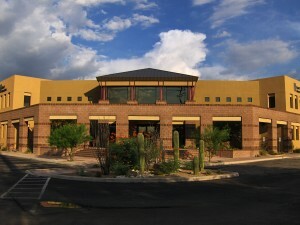 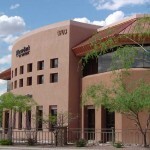 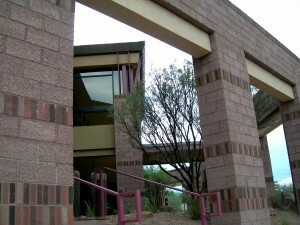 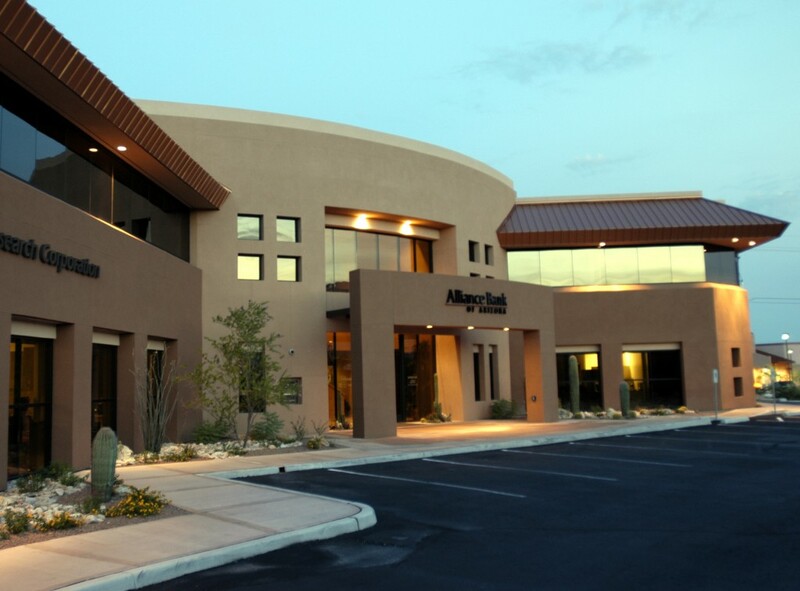 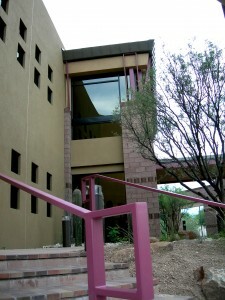 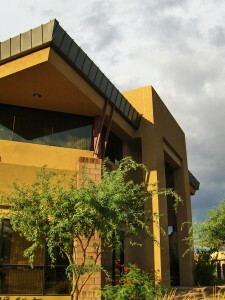 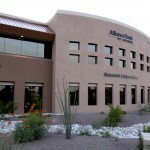 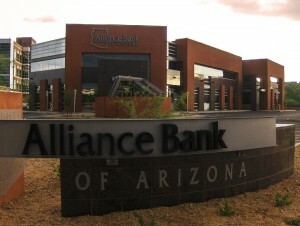 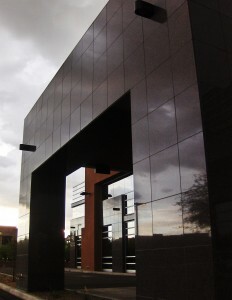 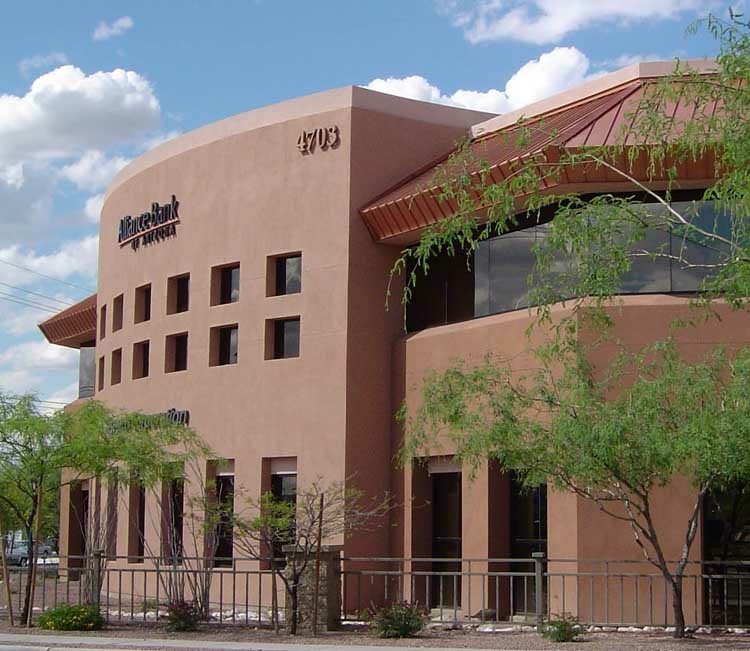 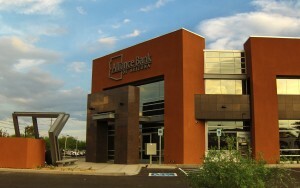 Alliance Bank occupies the first floor of this structure while Research Corp., a century-old foundation dedicated to the advancement of science and technology resides on the second floor.